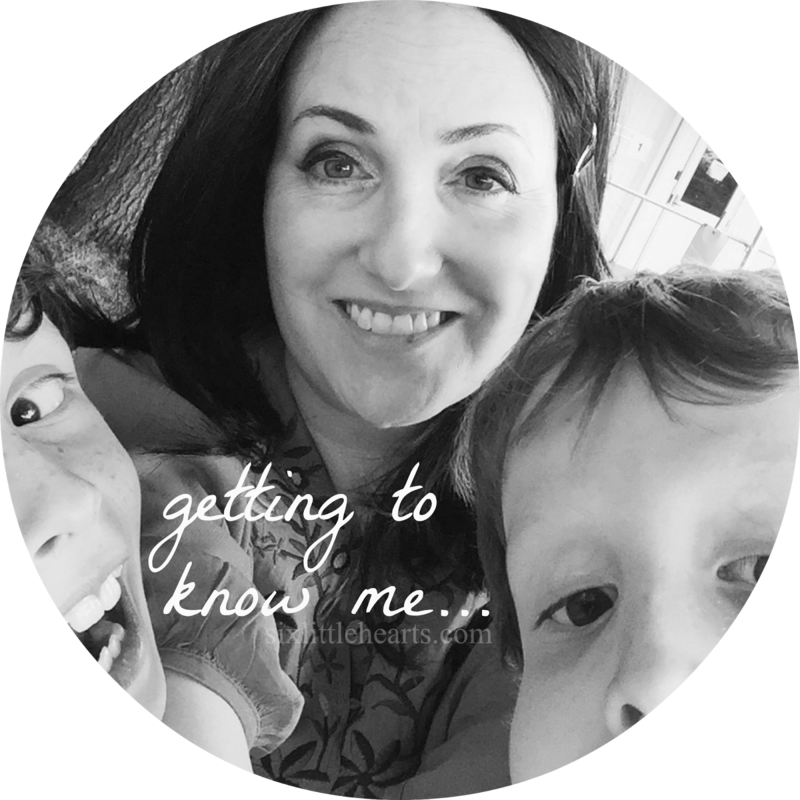 I am making the most of the enormous positivity radiating from my kids at the moment. It's just term one and yet they seem so flippin' excited about everything since summer and the school holidays washed over them. Even the return to school has been one big exciting undertaking. Go figure?! I am not entirely sure why my children are so pumped, but as a mum, I can tell you, I am feeling very happy about them feeling so happy all the time. Maybe it's the new year's stationery, teachers and classmates, spurring on all that positive energy? 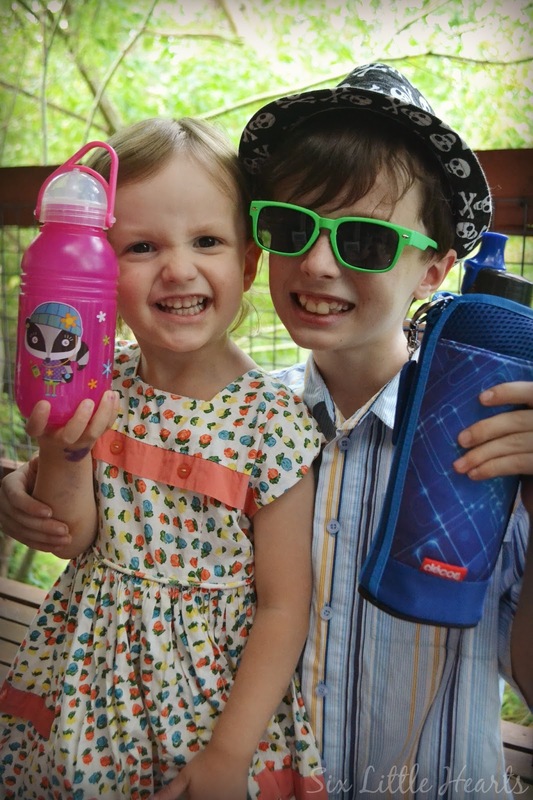 Or maybe it's all those brand-spanking-new lunchboxes and drink bottles they've amassed? Either way, I certainly had no trouble gathering these two for a peek inside a brand new box of school lunch supplies, kindly sent to us by Décor for show-and-tell. Décor drink bottles for everyone. See the range here. 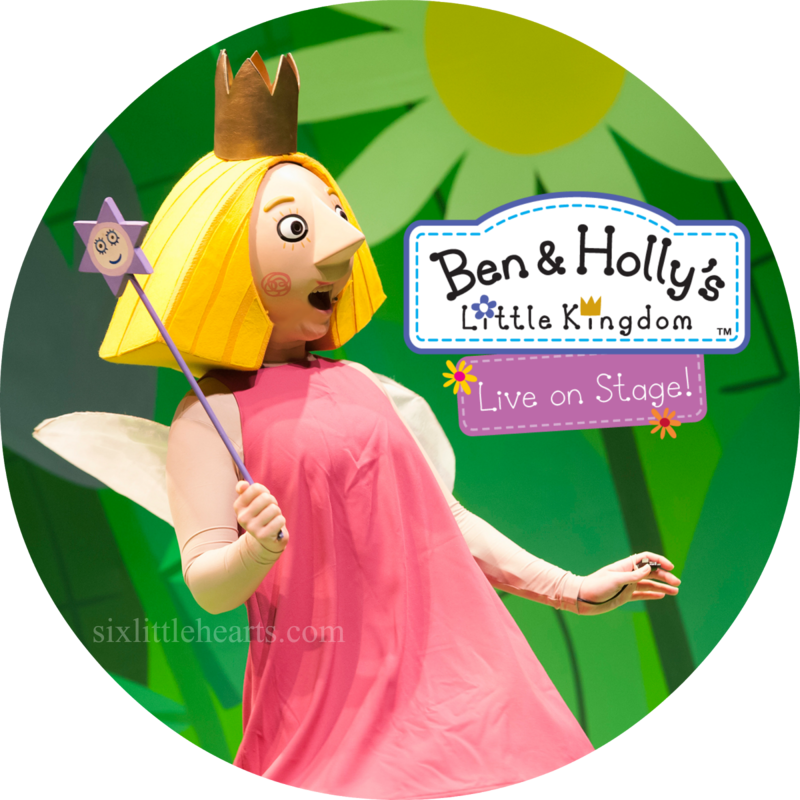 Décor have so many cool designs for kids of all ages to show-off proudly to their school mates. 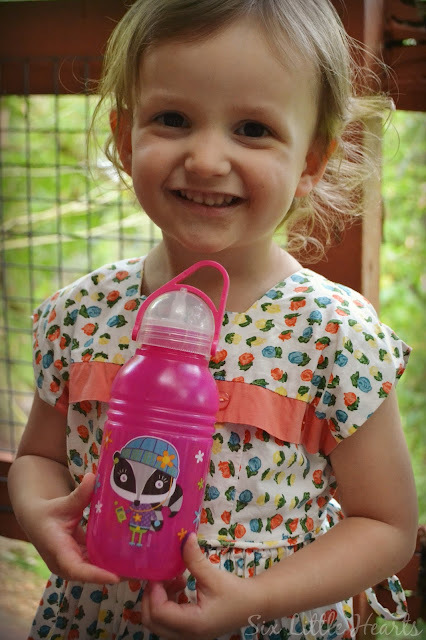 Even the toddler hasn't missed out on the fun with this super-cute Décor Pumped drink bottle with a Dentalsafe cap. It's been specially designed to prevent little kids from popping open their bottle-tops with their teeth and seals securely to prevent spills. What a brilliant invention! 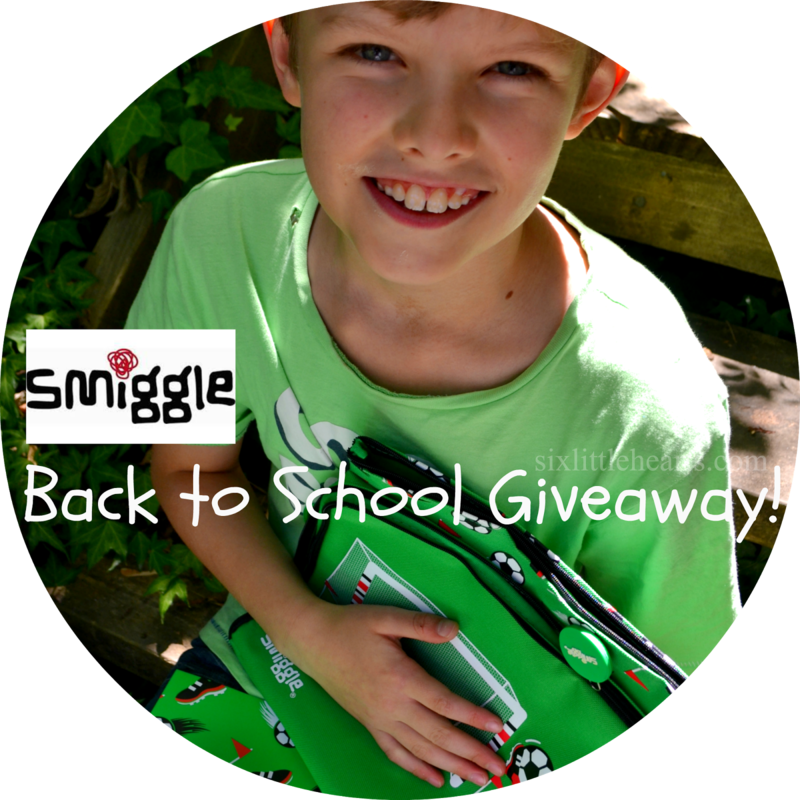 There will be no more wet and soggy artwork and books in the bottom of this kid's schoolbag! 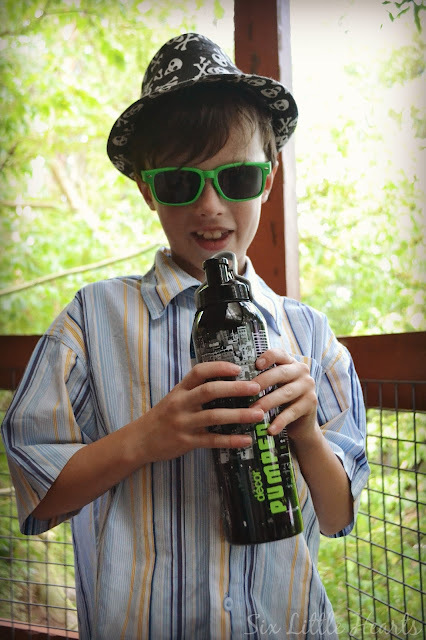 These Pumped bottles are also fitted with Dentalsafe spouts to protect your child's teeth, which are pure genius. The feature will save you money in the long run, by eliminating the need to replace chewed bottles every few months. 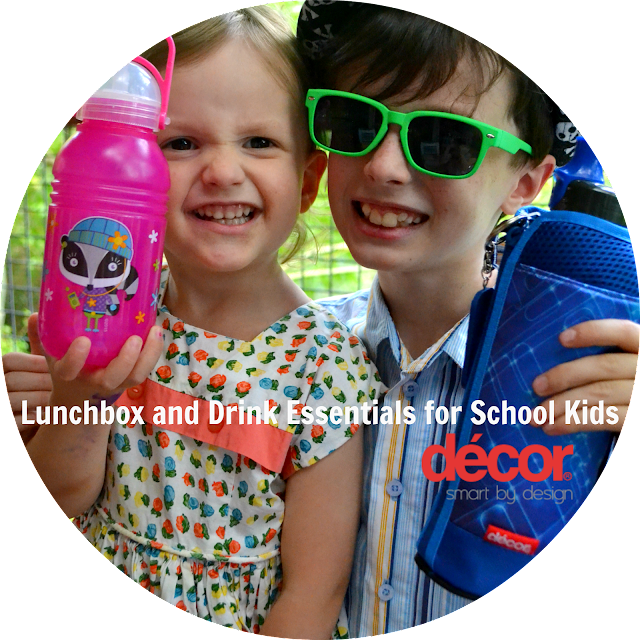 Then there was the fantastic range of Décor lunchboxes! Ruben literally 'fell' for the Pumped Insulated Cooler Bag. It has a funky tech graphics outer to grab the eye. Packed perfectly inside was this huge Décor Fresh Lunchbox filled with all manner of kid-approved lunch accessories like mini containers, cutlery and a 300ml freezer flask. Décor has a huge range of snack boxes that fully co-ordinate so that you can customise a lunchbox exactly to your needs. 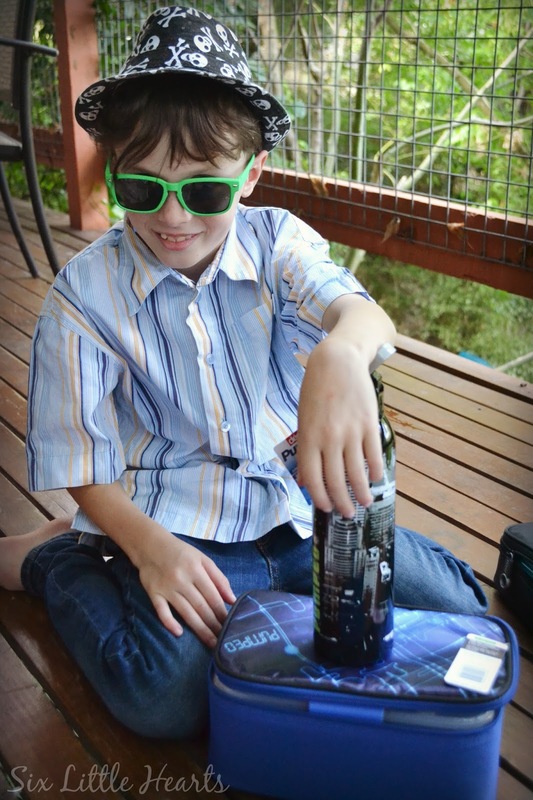 While Ruben smooched his favourite cooler bag and drink bottle, Celeste set upon the Décor Insulated Cooler Case with triple layered insulation. Within, so many wonderful Décor inclusions from the Realseal range to pack the healthiest of lunches, wrapper-free and all-contained for maximum freshness and kid-friendly dining opportunities on the go. Lots of containers to keep everything fresh for the day plus an Icewall cooling brick keeps food cooler for longer. The Realseal range contains loads of options to carry food safely that are also BPA free, leak proof and airtight, as well as being modular, freezer, microwave and dishwasher safe. It all means the freshest possible food carried in the safest possible manner. It also equates to happy kids playing with lots of accessories that hopefully inspire them to sit and eat while they're at school! I am hoping these new additions will see to it that my lunches 'go down' around here, from here on! 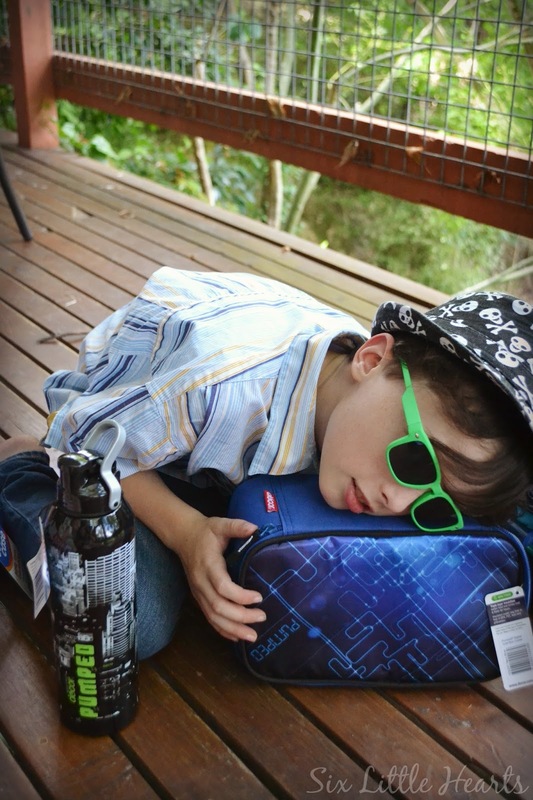 Check out the full range of Décor lunchboxes for schoolies on the Décor website. Décor is available at major supermarkets and department stores. Are your kids all hyped-up in term one too? Do your kids love their lunchboxes as much as mine?! 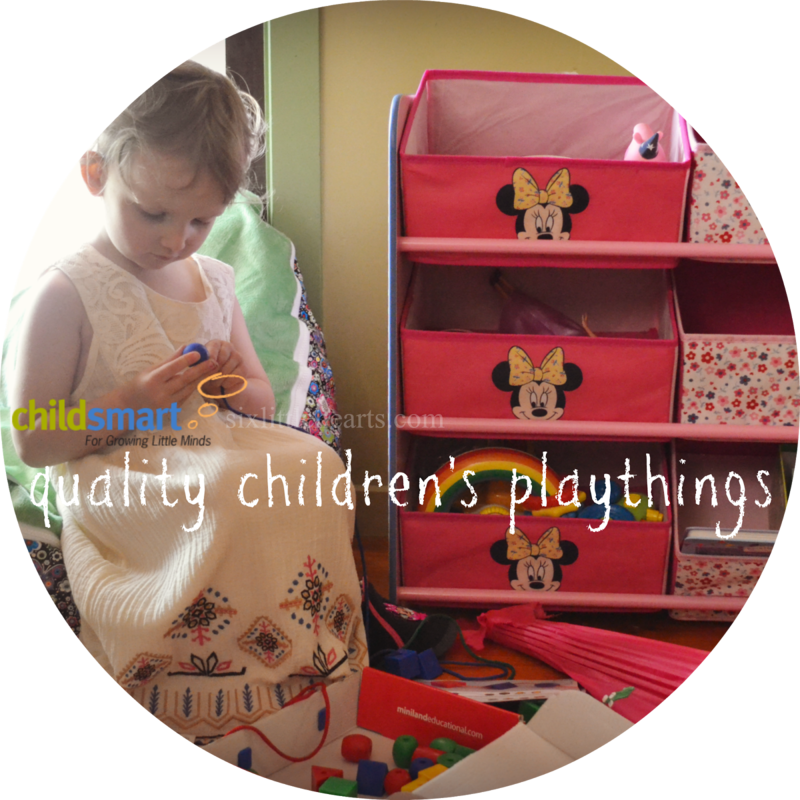 A Beautiful Toy Storage Solution! 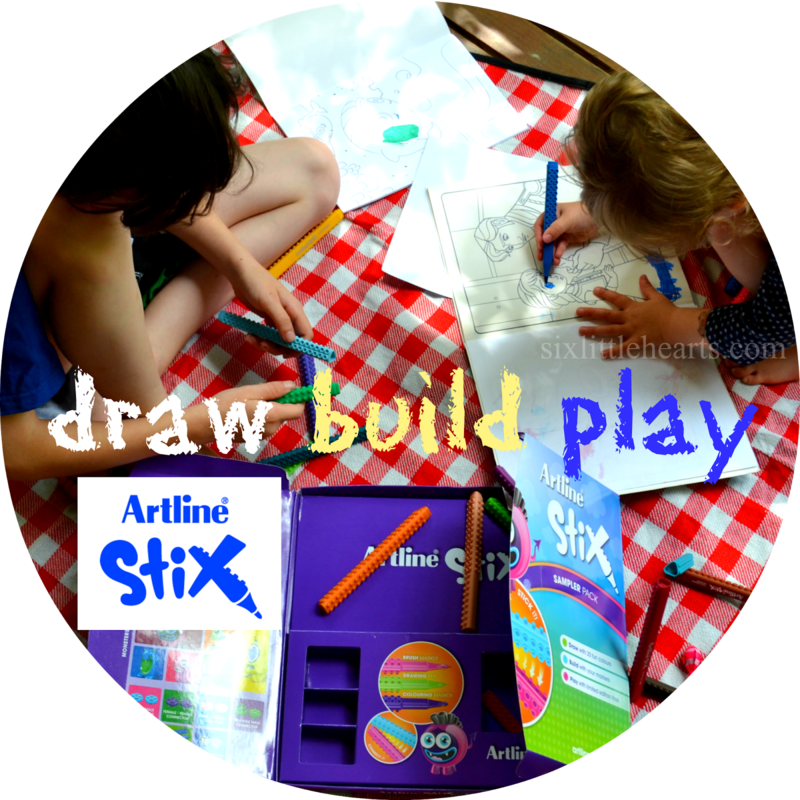 Artline Stix Review - Draw, Build, Play! I love the DentalSafe spout feature of these bottles! I really decor and have heaps of it in my plastics drawer. I was a bit frustrated the other day to find there were some slight size differences and lids didn't fit. Annoying because I thought everything was the same size. Anyway, love their range of drink bottles. 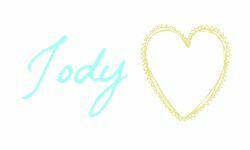 They are very cool. 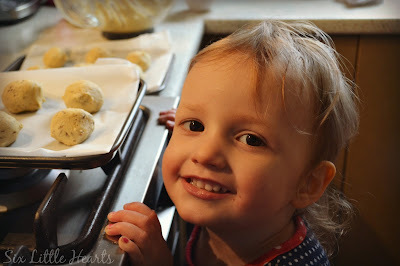 I love the pictures of your kids. They look like they are having heaps of fun! Wow......Amazing Review and nice blog. Check out Walmart Coupons if you wish to shop at Walmart. Hope this helps you save more on your shopping. We go through so many drink bottles in our house! I'm always keen to get new suggestions. That first pink one looks like something my girls would love. I like the insulation options too. 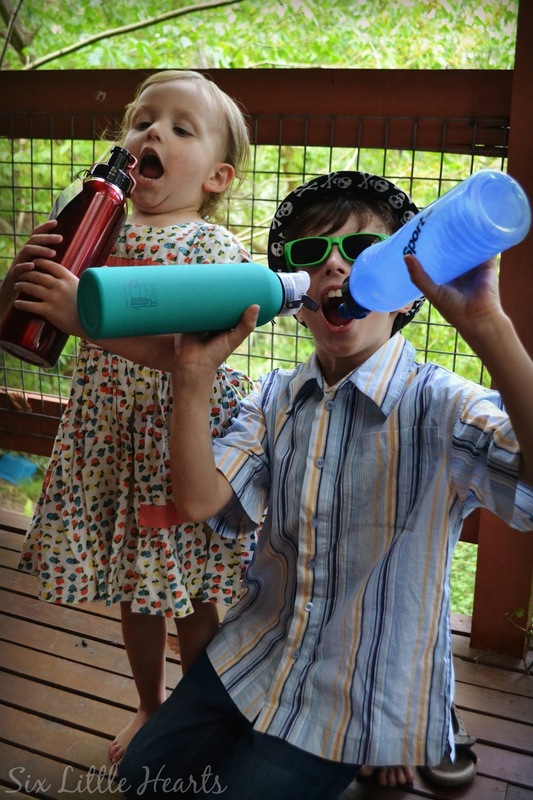 We threw a lot of our older drink bottles and lunch boxes in the move and now looking for replacements. These look fantastic. 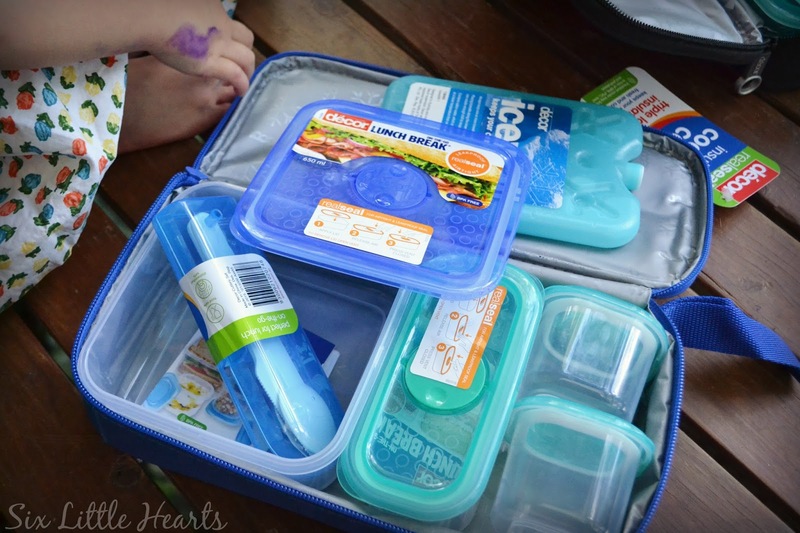 I'm completely obsessed with lunchboxes and this one looks awesome! The drink bottles tick all the boxes too! Who wouldn't be pumped with a lunchbox and drink bottle as fancy as that?! I love the one with the insulation, perfect for where we live where it's always so damn hot! Wow what a great range! 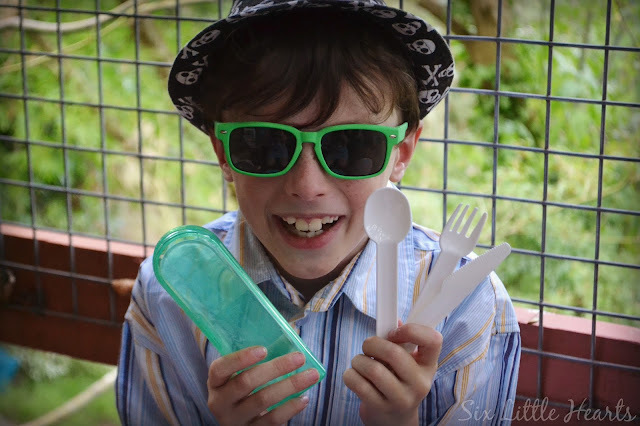 I love that cute little cutlery set!! 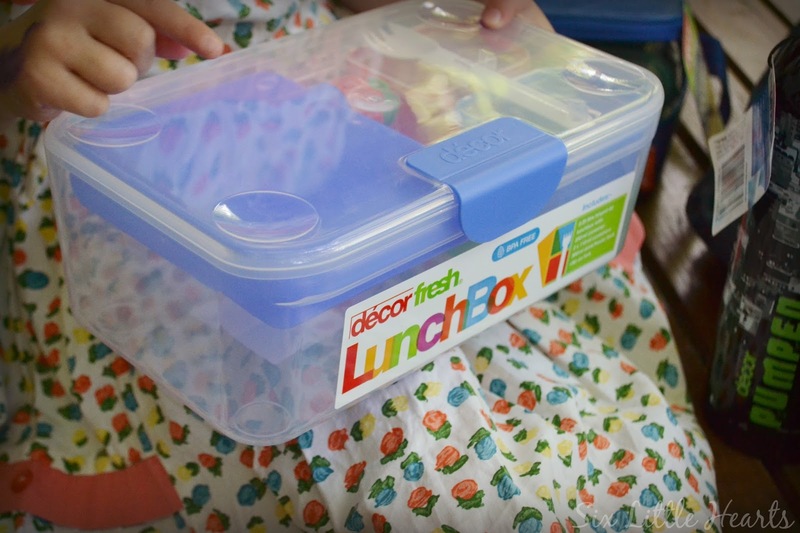 Décor have been in the forefront of lunch box design for years. Even I have some vintage décor in my cupboards still. I love my drink bottles with the cup that fits over the top! 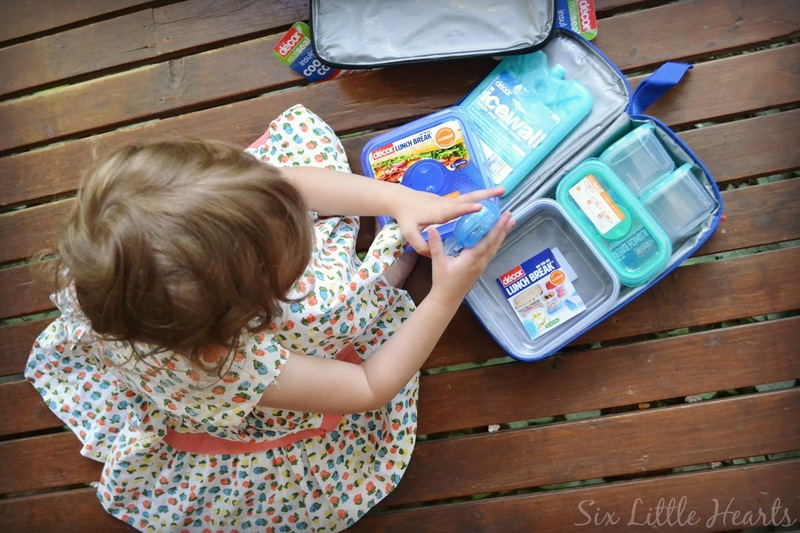 Love the lunch box with all those compartments. Will definitely look for those when I am buying next.